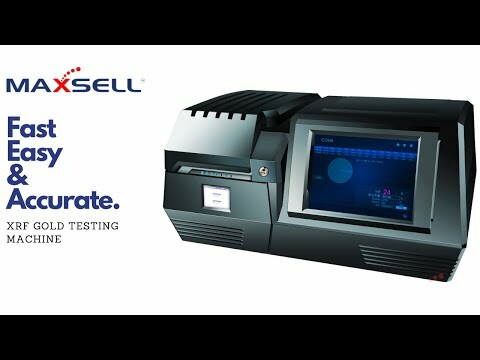 Maxsell leading supplier of successfully tested products like Gold Testing Machine, Note Counting and Sorting Machines, Counterfeit Detectors Laser Marking and Soldering Machines, Laser cutting Machines, Ultrasonic Cleaners and Paper Shredders. 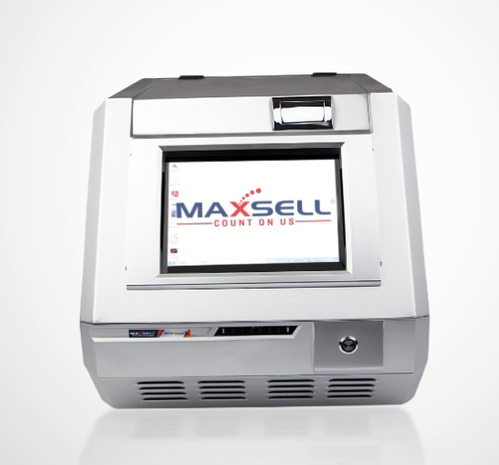 Maxsell is a leading and fast growing brand in Office Automation, Laser Equipments and XRF Spectrometer products. Our Office Automation division produces high quality Note Counting Machines, Currency Sorters, Fake Note Detectors, Shredders and Lockers. 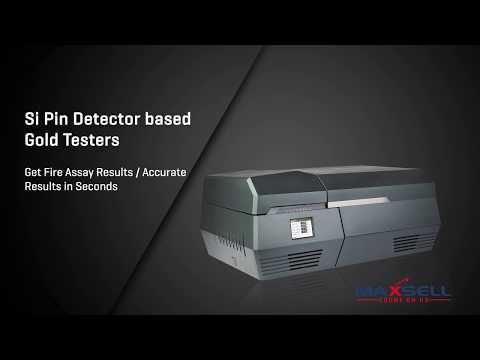 With highly accurate fake note detection technology to ensure upto 99.9% accuracy in counterfeit detection. We have mastered several innovation technologies in Currency automation industry for Banks, Retail and commercial businesses. 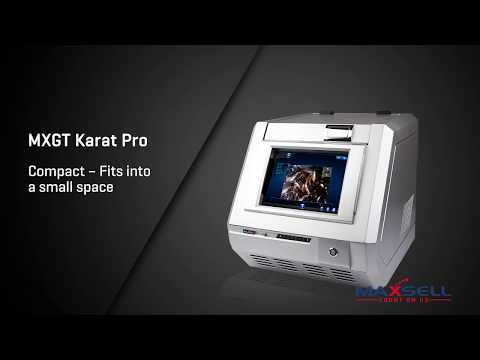 Our Instrumentation division expertise in Laser marking machines, laser welding machines and XRF Gold purity analyzer. 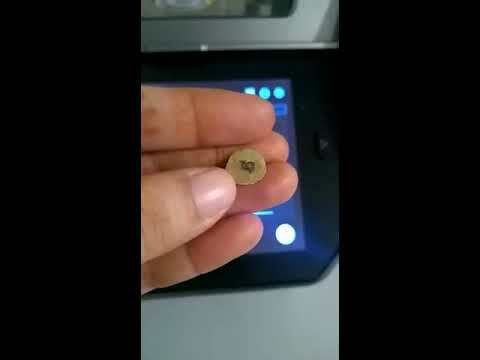 With over 15 years plus experience in the industry, We have designed and delivered instruments for Jewellery, Testing centers, hallmarking and assay centers, bullion and refineries, Banking and Jewel Loan Institution with our Smart XRF Gold testing machines. Whereas our Laser marker and welding machines have been successfully installed in different manufacturing industries and assembly lines to mark and weld on different types of parts. People are at the heart of our business and We have trained and skill Customer support teams to help our Clients get best of the best services.